Orcelis Fitocontrol calculates the fertirrigation of pistachio farming. Orcelis Fitocontrol already has the necessary data for pistachio farming. If you want to calculate the right fertirrigation of pistachio farmings in any part of the world, register yourself for free in Orcelis Fitocontrol and you will be able to do fertirrigation and plant protection plans in just a few seconds. 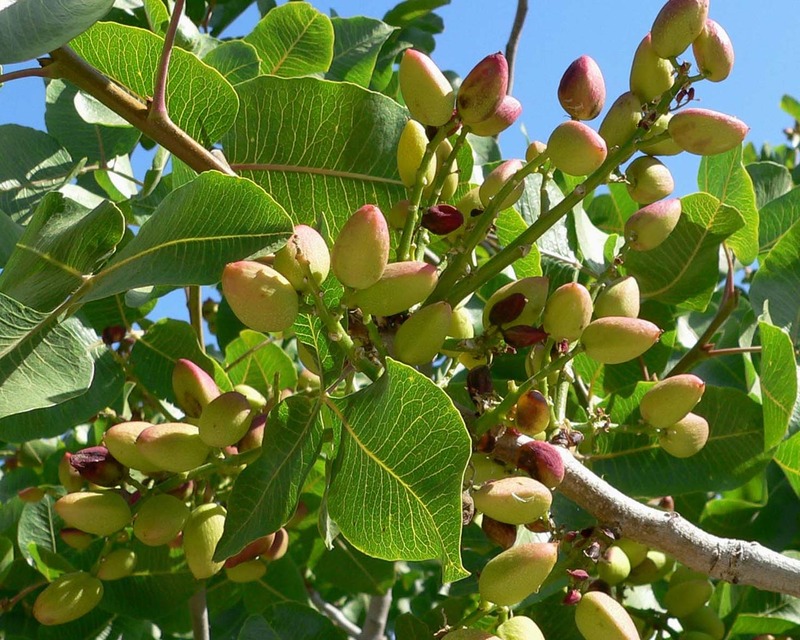 Pistachio (Pistacia vera L.) is a deciduous, dioeciousness tree that has rich branching and a big crown. It has a slow growth, but the plant is a long-lived species: from 150 to 300 years according to different authors.